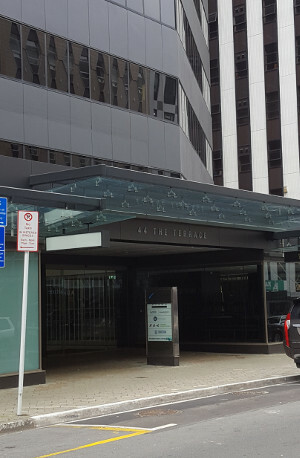 Enter number 44 at The Terrace. Walk through the atrium, and you’ll find us down the steps on the building to the right. You can also take the stairs or lift to level 1. There is parking available on the street or next door at North Terrace car park.